How Does the 2018 Hyundai Kona Drive? Earlier this week, Hyundai finally took the wraps off of its new Kona B-segment crossover, after months of teasers. Read more about How Does the 2018 Hyundai Kona Drive? 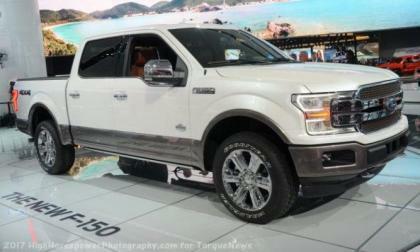 We have known since the 2018 Ford F150 was introduced that it would feature an engine lineup with more power than the 2017 models and today, we learned just how much more power the newest F150 will offer when it reaches dealerships later this year. 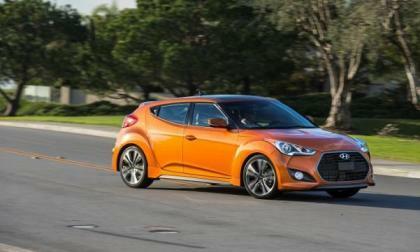 We know that the Hyundai Veloster N is coming, but we just don’t know when it's coming and now it's spied again. 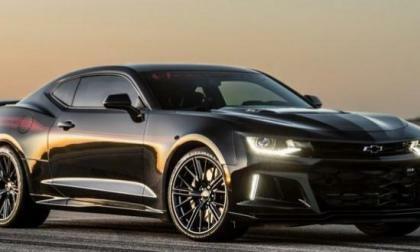 Since the folks at Hennessey Performance introduced their 1000hp Exorcist package for the 2017 Chevrolet Camaro ZL1, it has proven to be very popular, with the company selling a dozen examples of the supercharged muscle car already while also issuing a simple video explaining how interested buyers can get one of their own. 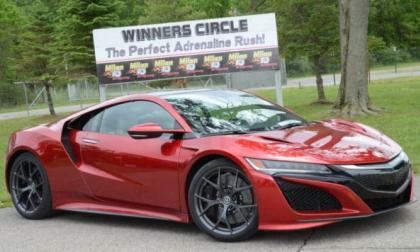 I recently had a chance to spend a few hours driving the 2017 Acura NSX on the open road and on the drag strip, which clearly illustrated the advantages of the hybrid supercar drivetrain in fantastic fashion. 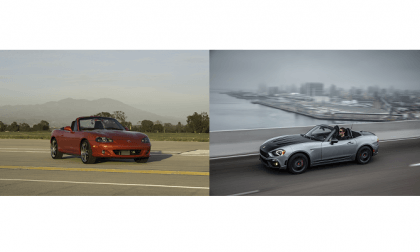 Tiny Subaru is the number one selling all-wheel-drive automaker in the world beating Audi who is number two. 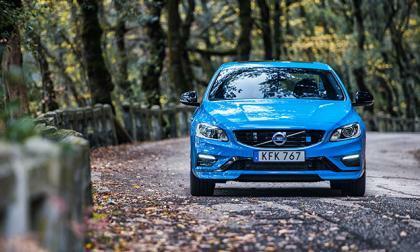 How do they beat larger automakers like Audi? 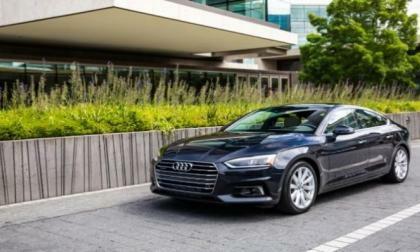 Audi has launched a new pair of "Sportbacks." Roomier than a sedan, they are available to those people who are just not ready to commit to an SUV or crossover. 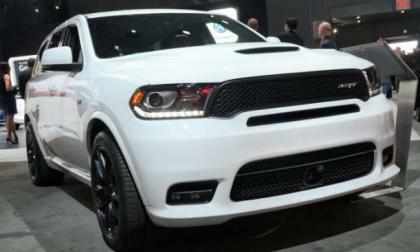 Since the news of the 2018 Dodge Durango SRT was announced a few months back, we have been peppered with questions focusing on the pricing of the high performance SUV and while we don’t have any concrete numbers thus far – we can take some guesses about the 2018 Dodge Durango SRT pricing based on the pricing of the closely related Jeep Grand Cherokee SRT and the other Dodge models. 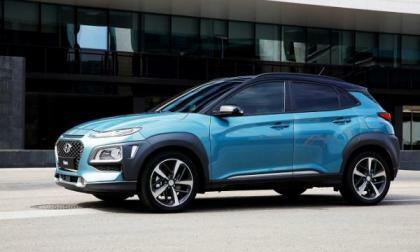 The new Hyundai Kona is finally here. 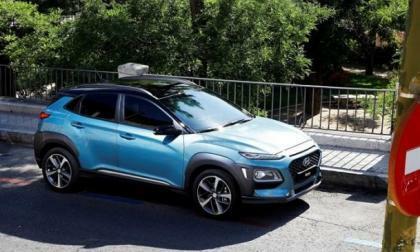 Hyundai took the wraps off the upcoming Kona subcompact crossover SUV after teasing it for months. It’s slated to go on sale in South Korea first, followed by North America and Europe. 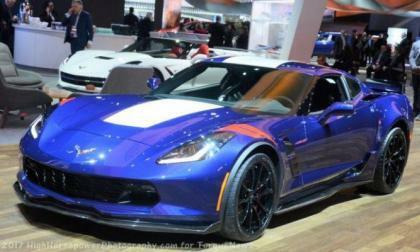 The Seattle-based law firm Hagens Berman has filed a class-action lawsuit against General Motors on the behalf of 2015-2017 Chevrolet Corvette Z06 owners over the well-known cooling issues which can force the supercharged supercar into Limp Mode – hindering the track abilities while possibly creating a safety hazard on the road or the track. 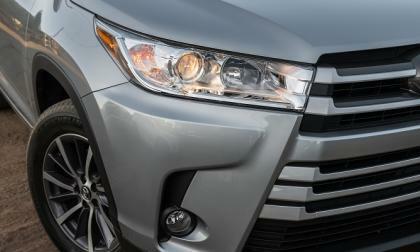 IIHS tests crossover and SUV headlights. Three Toyotas pass and one fails. 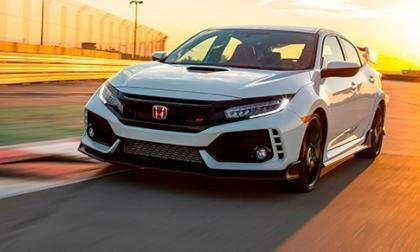 After two years of anticipation, Honda’s U.S. specification 2018 Civic Type-R was released for sale Wednesday, June 14, with a surprisingly reasonable MSRP, for the most powerful Honda ever released for retail sale in the U.S.. 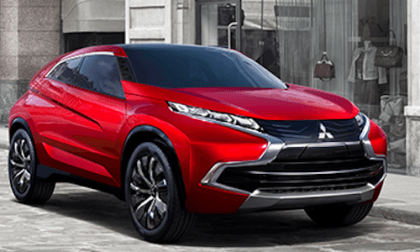 The Mitsubishi Lancer Evolution is gone forever, but the nameplate will be revived as a performance SUV by the Japanese automaker. 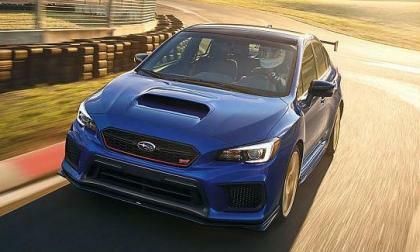 The new 2018 Subaru WRX STI Type RA NBR won’t likely be a collector car. What did a 2000 WRX STi Type RA S201 recently sell for? Though there have been rumblings that Volkswagen's mid-sized pickup was headed for the U.S., that is not the case, says the automaker. 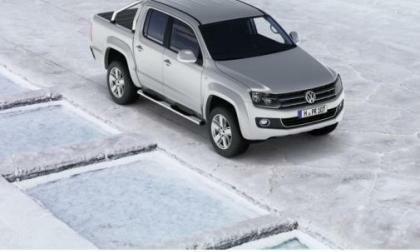 Meantime, the overseas aftermarket provides VW Amarok buyers with a wide variety of canopies, window screens and tints, like the U.S. aftermarket. And, for the same reason, to allow buyers to tailor their pickups to make them unique. 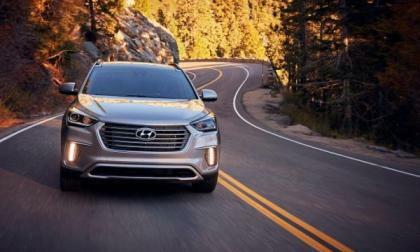 The Insurance Institute for Highway Safety (IIHS) did some testing of midsize SUV headlights, and the results were dismal. 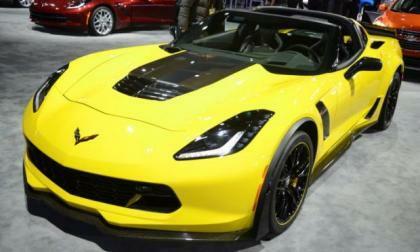 A study conducted by American University in Washington DC has found that the Chevrolet Corvette is America’s most American-made car, marking the 4th year in a row that America’s historic sports car has claimed that title. 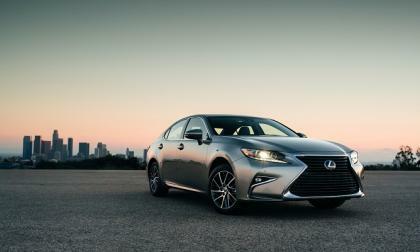 We look past the obvious to learn why U.S. News Autos just put the Lexus ES 350 on its list of Best Cars to Buy Right Now. 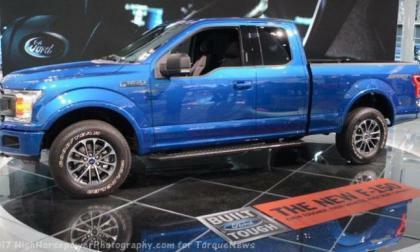 There have long been rumors of a Ford Ranger off-road performance package similar to the F150 Raptor and with first-hand accounts from people who claim to have witnessed a “Ranger Raptor” test truck on the road, the prospect of seeing a high performance midsized Ford truck is pretty exciting. 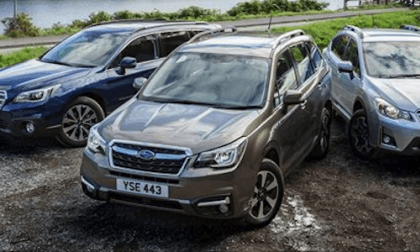 The new Subaru Corporation has been all about “love”, now they want to make you smile. How will they do it? 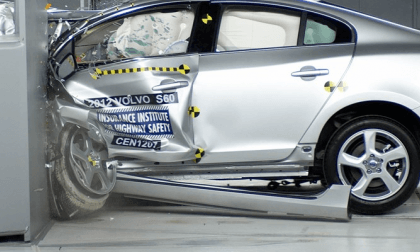 American Honda rolled out a teaser announcement as to a major refreshed 2018 Honda Fit offering, featuring not only expanded active safety features, but an edgy looking “sport” edition. 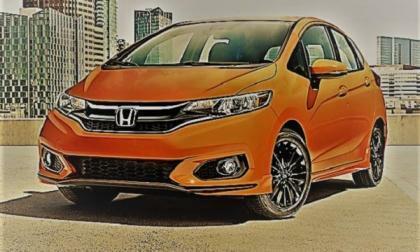 Can a mainstream subcompact Honda economy hatchback be sporty? 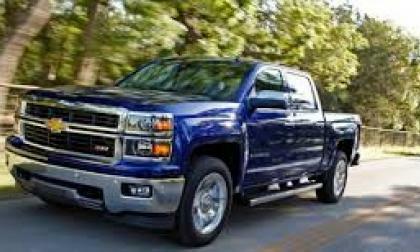 Dozens of 2014 Chevrolet Silverado owners have contacted us over their frustration about their trucks' air conditioning problems. Owners say that they are unable to get their trucks fixed properly. 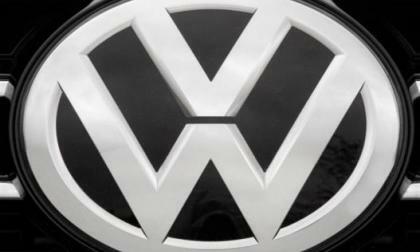 Volkswagen continued to keep its global pace in May with growth of 3.5 percent. 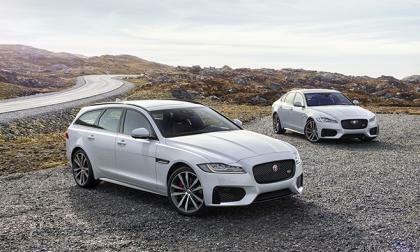 For the month, the carmaker delivered 513,500 vehicles. Tiguan proved strong in Europe. 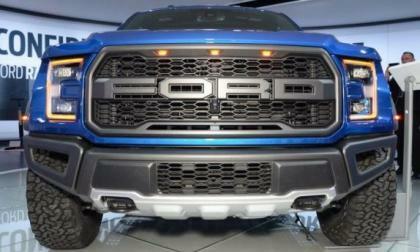 The 2018 Ford F150 gets a new look, more power and more efficient drivetrains, but these new features come with a relatively low price increase from 2017, with the 2018 models starting just $270 more than the trucks at dealerships today. 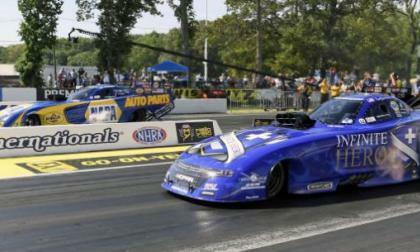 This past weekend Ron Capps and Jack Beckman squared off in their Don Schumacher Racing Dodge Charger funny cars – each beating a John Force Racing Camaro in the semifinals – leading to the 7th straight win for Don Schumacher Racing and the team’s 9th win in 10 events. 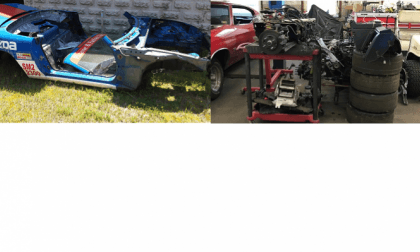 Ever wonder what can be salvaged after a Mazda Miata race car lives out its useful life? This image explains it.